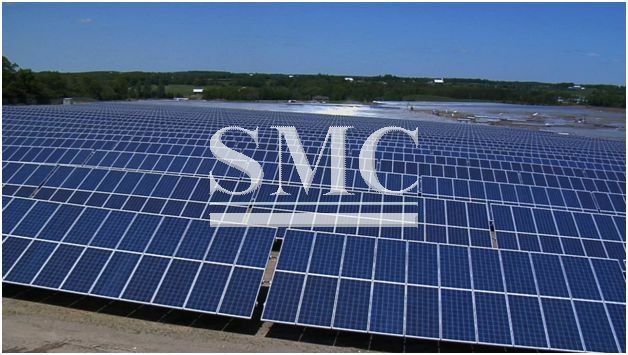 An energy company from the state of Florida has announced it plans to build a 100-megawatt solar energy center in the northeast of Wisconsin, where it will sell all of the generated electricity to a Sun Prairie utility company. NextEra Energy Resources said it will locate the facility next to the Point Beach nuclear power plant in Two Rivers. WPPI Energy, Sun Prairie, has agreed to buy all of its electricity from the solar installation for 20 years. NextEra says it will provide power to more than 23,000 people when it’s operating at top capacity. WPPI is a nonprofit, regional utility company that provides power to 51 locally owned electric utilities in Wisconsin — including in Mount Horeb, Stoughton, Waunakee and Sun Prairie — Upper Michigan and Iowa. “This solar energy center adds diversity to WPPI Energy’s power supply portfolio in a way that’s more cost-effective than other opportunities currently available to us,” WPPI CEO Mike Peters said in a statement. The agreement and idea is still very much in the early stages and it is therefore too soon to predict costing and specifics of the project. However, a similar project completed in the backend of 2016 could be used as an indicator. In northwest Alabama, River Bend Solar Energy Center can generate up to 75 megawatts of electricity, enough for 15,000 homes, and includes more than 300,000 solar panels, NextEra said in a statement on the project. The solar farm covers 640 acres and cost $150 million.